The Navy fired the executive officer of a San Diego-based beachmaster unit on Thursday for sending inappropriate text messages and emails to two female sailors at his command. Cmdr. Allen Maestas, the XO of Beachmaster Unit 1, was removed by Capt. Kevin Flanagan, the head of Naval Beach Group 1. At mast, Maestas was found guilty of violating a lawful order, conduct unbecoming and fraternization, Naval Surface Force Pacific said Thursday. The messages were “inappropriate and unprofessional and did not respect the senior-subordinate relationship,” said SURFPAC spokesman Lt. Rick Chernitzer, who said he did not have access to the emails and messages in question and thus was not able to detail the nature of the allegedly untoward messages. Chernitzer said the investigation has concluded. 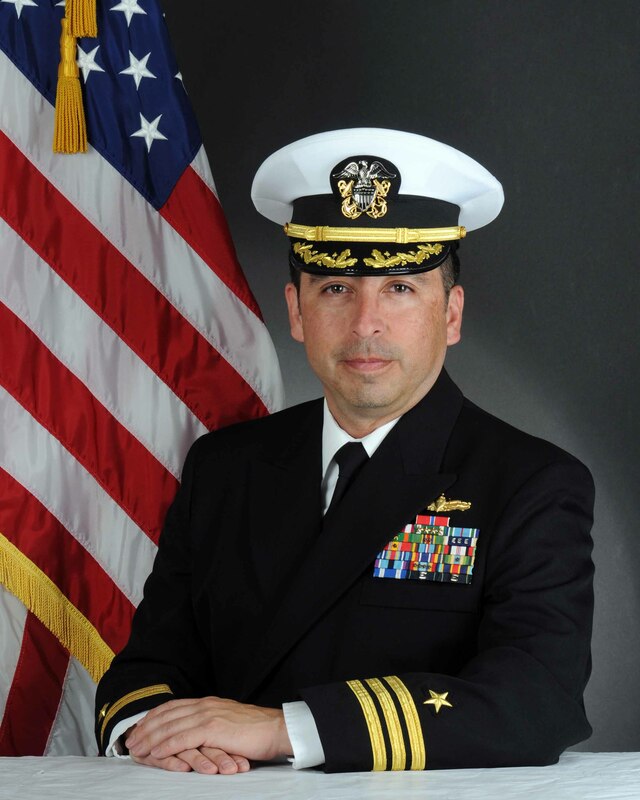 Maestas, a prior enlisted officer, was reassigned to Naval Beach Group 1. He did not immediately respond to an email seeking comment. Maestas enlisted in 1985 as an electrician’s mate and was commissioned ten years later via the Officer Candidate School. Maestas, a surface warfare officer who has deployed to Afghanistan, became BMU 1’s XO in April, 2012. He is the sixth XO fired this year.